John I am so happy to see The Cult-TV Control Rooms of the 1970s. 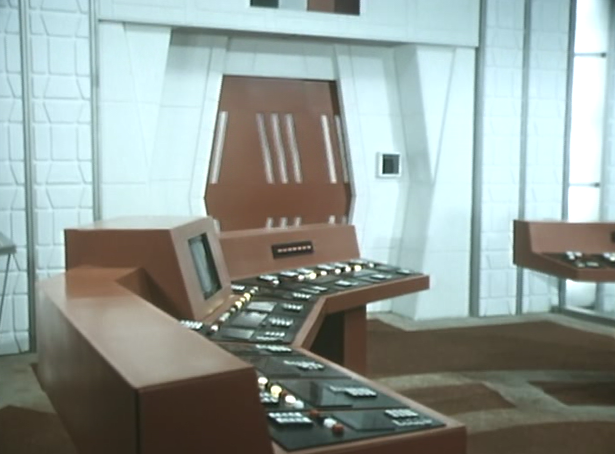 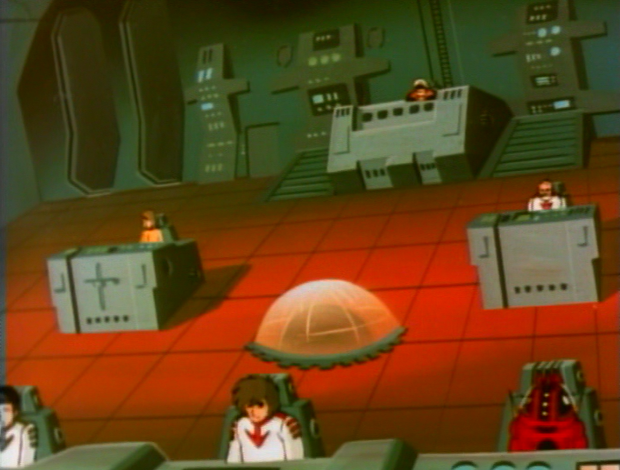 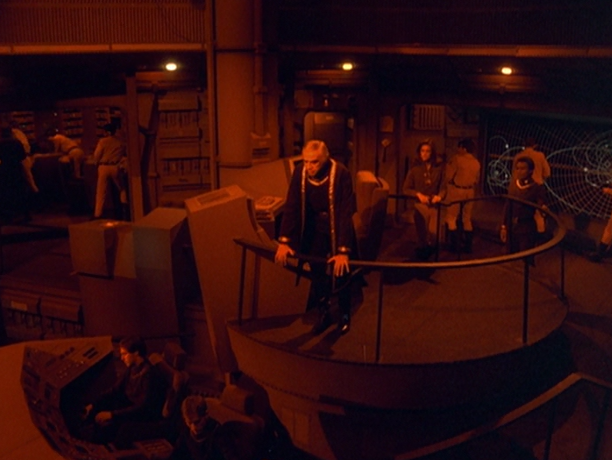 I love the production design of sets from back then. 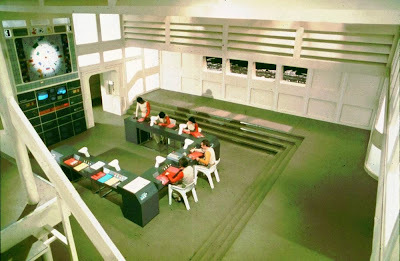 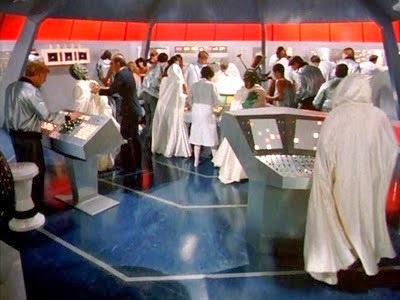 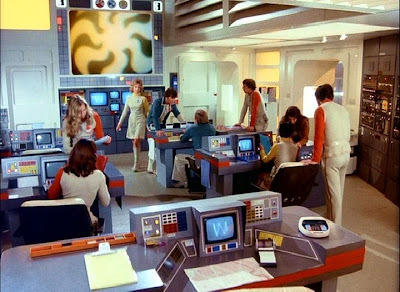 Did you do The Cult-TV Faces of:Control Rooms of the 1970s first before for us to answer? 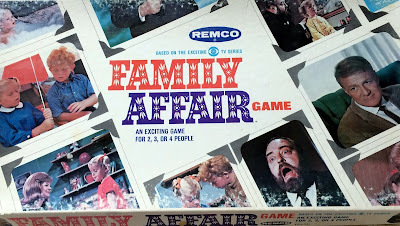 Hope you had a happy holiday, my friend! 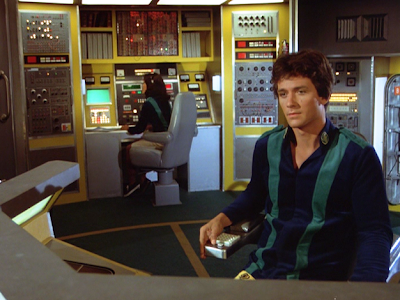 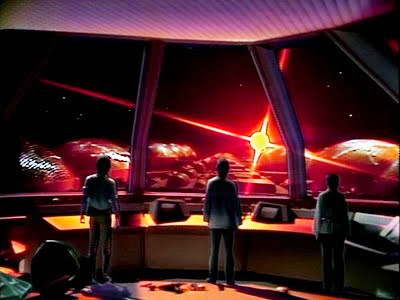 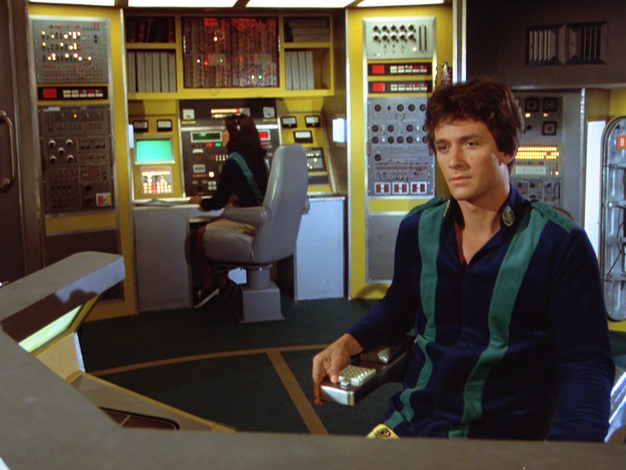 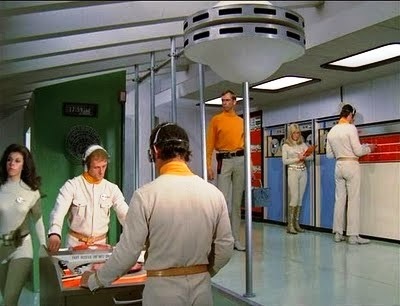 Galactica is my favorite, but I have to confess a nostalgic liking for the SA/Jason Control Center.